Chinuch solutions - THE KEY TO TORAH: UNLOCK THE DOOR FOR LEARNING TORAH INDEPENDENTLY! ​with the answer to chinuch problems? I was very impressed to see that towards the end of year 2 the children actually looked into the חומש to find the answers of their teacher’s questions. Our primary school is keen to add this program to their existing one". "Our Rebbeim are on board with The List. We have made flashcards with pictures. 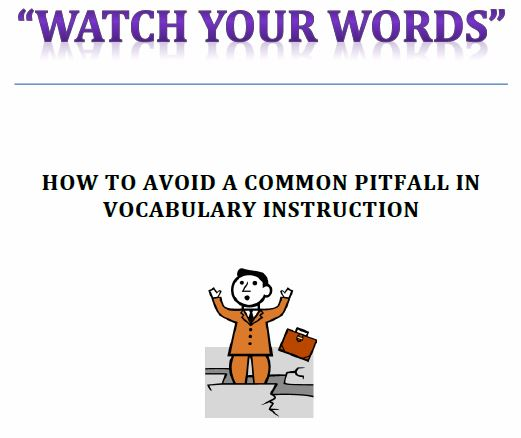 we use flashcards & powerpoint to teach a group of lower achievers in Year 3 (7-8 year old). They have already mastered over 70 words. We are aware of the need for intense overlearning". Isn't it time that you get THE LIST﻿﻿? ​"B"h we have seen great success over the past year. I was inspired to tackle this after a workshop by Rabbi Aichenbaum & Rabbi Freeman at a TU convention 3 years ago. It gave me the framework in which I based the entire Chumash curriculum. I recently bought Rabbi Aichenbaum's book The List. 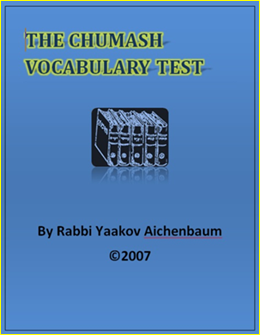 It’s an indispensable tool for teaching Chumash". BUT MASTER KRIAH TEACHERS KNOW MORE THAN JUST HOW TO READ! 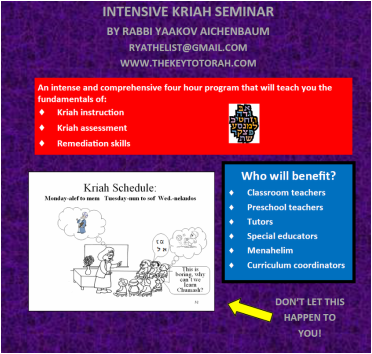 WILL SHOW YOU HOW TO BE A MASTER KRIAH TEACHER.